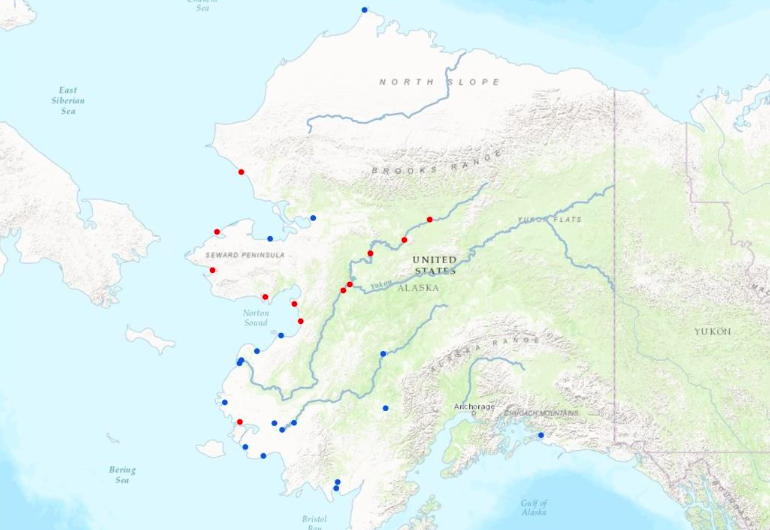 This map shows the location of Alaska Native Villages. The red dots represent those in the process of climate relocation; the blue, those threatened by imminent climate impacts. 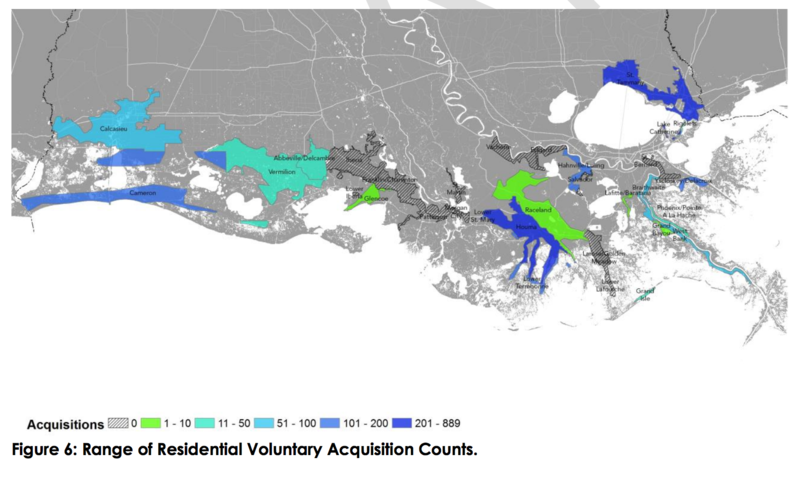 In coming years, rising seas and sinking land will force many to move away from the coast. Some communities are already doing so. New research from the Center for Progressive Reform, a Washington-based nonprofit, looks at how 17 communities - from Alaska to South Dakota - are pulling it off.  WWNO’s Tegan Wendland talked with study-author, Loyola University law professor, Rob Verchick.